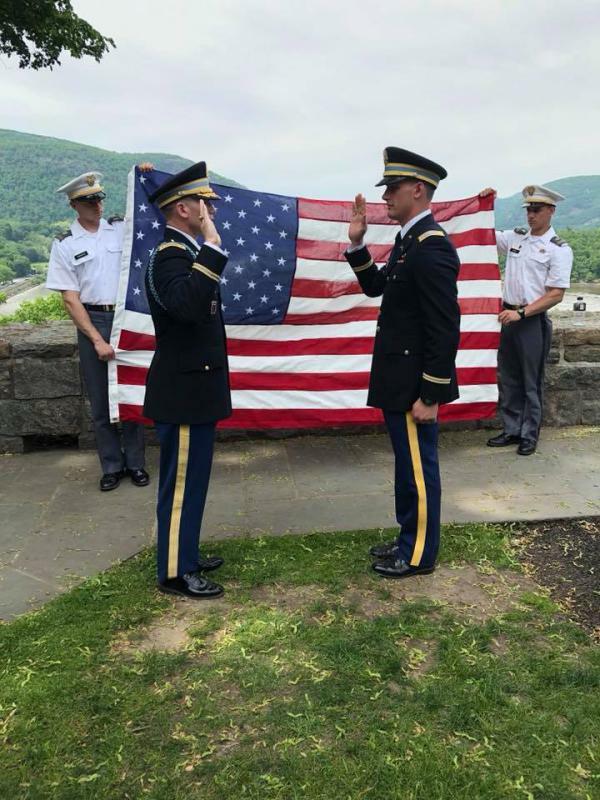 Former Member Graduates from West Point! Congratulations to Eric Savini on his graduation from West Point this past weekend. Eric was a member of the Good Will while in High School. Eric was commissioned as a Second Lieutenant in the United States Army. He will be reporting to Fort Benning, GA on July 5th for Ranger school, Infantry Officer course, and Airborne school before heading over to Vicenza, Italy to join the “Sky Soldiers” in the 173rd Airborne Brigade. The members of the Good Will couldn't be happier for Eric's achievement!